The Green Crack : A highly potent hybrid with promising levels of THC!!! Green Crack is a sativa-dominant hybrid that was created by inbreeding Skunk #1. The strain is extremely famous because of the name it got from Snoop Dogg, but it’s also known under the label Cush or Green Cush. This highly potent hybrid comes with promising levels of THC, ranging between 15% and 25%. 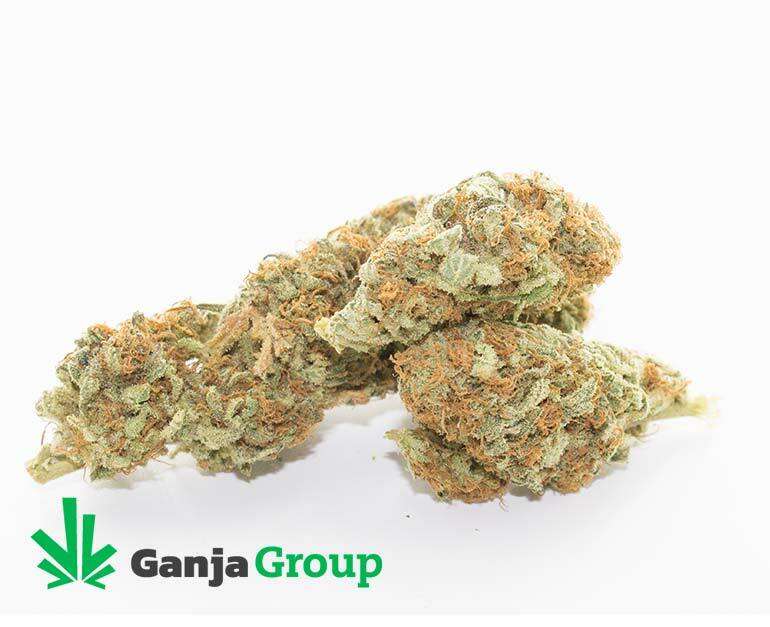 As for the effects, Green Crack is a tasty treat, inducing a strong feeling of euphoria and boosting your levels of energy greater than other varieties of weed. 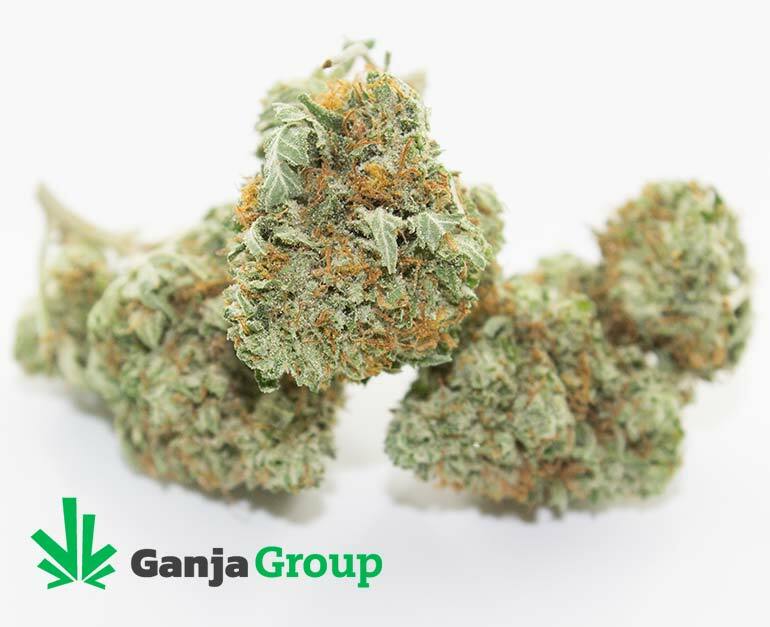 This sativa-dominant hybrid provides a cerebral high while inducing complete relaxation and relieving anxiety. Thus, you may end up using this strain to start a day instead of your regular cup of espresso. Green Crack can increase focus and let the user get things done with enthusiasm and motivation throughout the day. Because of its energizing properties, Green Crack marijuana strain can be ideal for conditions like depression. 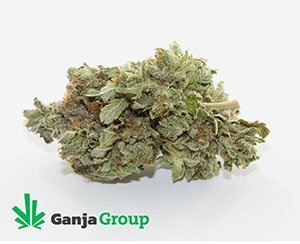 The strain can put you in a good mood and help you improve productivity. Additionally, Green Crack is recommended for relieving chronic pain, muscle spasms, migraines, or fibromyalgia ; nausea, neck pain, and overall fatigue can be relieved with this hybrid. Green Crack is a truly beautiful plant. It grows tall with neon green nugs with slight shades of purple. Green Crack’s buds are covered with frosty, white trichomes and brown and orange hairs. The nugs have a very sticky texture that requires getting a decent grinder to crush them evenly without frustration. Green crack releases a delicious aroma of citrus fruits and sweet mango with delicate earthy notes. The aroma is just as potent as the bud itself and you can get this sensation just from smelling off the plant. As for the Green Crack’s flavor, after inhaling a massive cloud, you can detect the strains a sweet flavor of citrus fruits, followed by the hints of pine. Although Green Crack comes with a number of benefits, when consumed in massive amounts, it may also cause some side effects, such as dry mouth. Dry eyes, dizziness, and paranoia happen less often, but it’s always advisable to keep the dosage in moderation when using cannabis. Since it’s a sativa-dominant hybrid strain, it’s usually recommended for morning and day-time use. 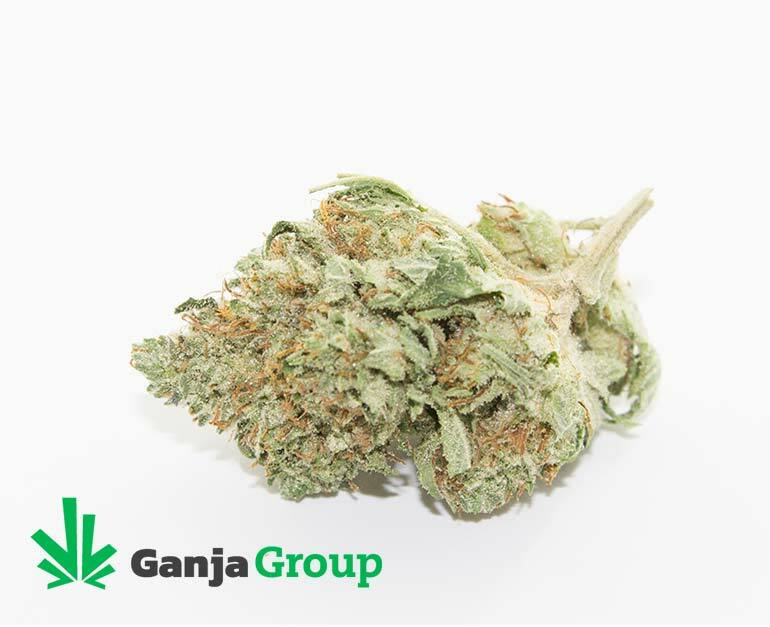 However, with its 35% of indica, it may also be a good choice for a relaxing evening at home. AAA for sure, possibly AAAA. Pretty good bud. Did take away majority of chronic pain, relaxed back and shoulders, calmed me and reduced stress/anxiety. Was not harsh, smooth smoke. Doesn’t look much like the pic but is alright. Guess for the price would buy girl scout or Northern lights or Gorilla Glue ahead of this. No big flavors or smells really. Did the trick was high for a good 4 hours with reduced symptoms. Not the same flavor as the green crack Ive gotten in years past. Still a solid product, decent flavor and clean burn. Light cerebral high, very calming, nice buzz. Really good bud! Smells strong! And help for anxiety!!! Try it!!! I’m very pleased, thank you for the 50% off sales. Green Crack has never let me down, this time was no exception.